The Florida Thoroughbred Transformation Exposition will take place March 24-26, 2017, at the Florida Horse Park in Ocala. With contestants competing in barrel racing, cross-country, dressage, freestyle, polo, showjumping, show hunter and working ranch/racetrack pony horse, awards will also be awarded to the top Junior and Amateur contestants in each of the eight disciplines. A minimum of $36,000 in prize money will be awarded to the contestants, who must be mounted on horses that are within two years of their racing or race-training retirement. Also included at the event is a vendor fair and educational seminars. 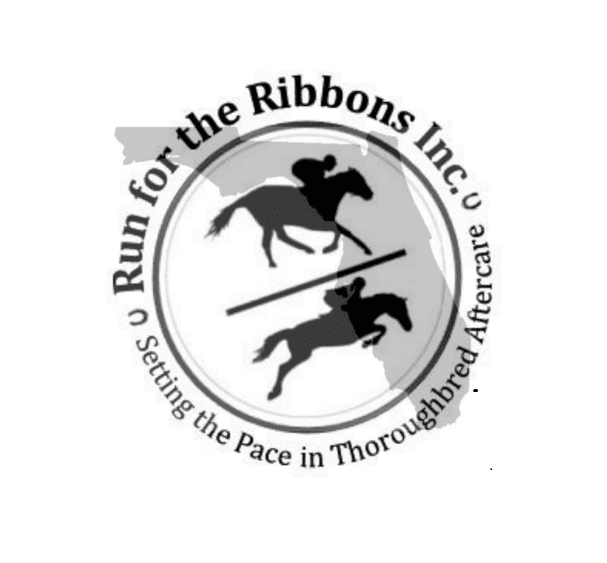 The Florida Thoroughbred Transformation Expo is hosted by Run for the Ribbons Inc., a 501c3 charity that is dedicated to providing off-the-track Thoroughbreds a smooth transition into a new career and home. The goal of the Expo is to increase the demand for Thoroughbreds and to encourage riders to take on a project horse of their own. They also seek to educate the public about the versatility of the Thoroughbred breed. It is anticipated that the Expo will have over 100 competitors. This entry was posted in Horse Care and tagged barrel racing, cross-country, dressage, Florida, Florida Horse Park, Florida Thoroughbred Transformation Exposition, Freestyle, horse show, polo, pony horse, Show Hunter, showjumping, Thoroughbred horse show, working ranch by Paulick Report Staff. Bookmark the permalink.